1. Click on ‘Forgot password?’ on the Google login page. 2. Enter the last password that you remember. If you don’t remember than click on the ‘Try another way’ option. 4. If you don’t have your phone number near you, Google will try sending you a verification code on the alternate email ID. In case you don’t have an alternate email ID, click on ‘Try another way’ once again. 6. Once received, fill the code in Google’s dialogue box. It is recommended that you change the password once you log in and store it somewhere safe that is accessible easily. You can also use third-party apps like LastPass to save all your passwords securely. You can also click/tap on ‘Save password’ when you log in to any service in Chrome. 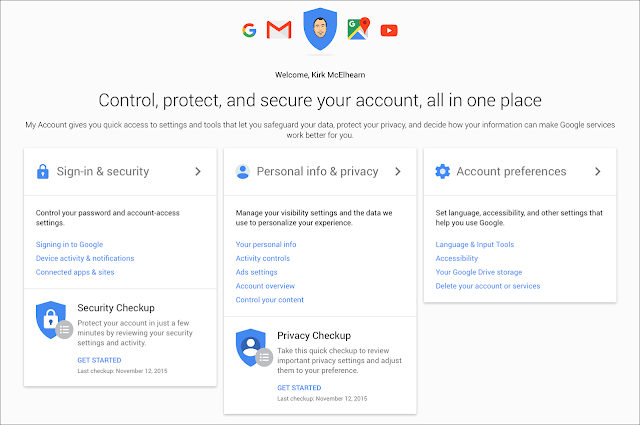 This way, Google saves your password and recommends it the next time you open the service. Apple has a similar tech called ‘iCloud Keychain’. How To Add Signature In Gmail Account/ Mobile App With Image? – Having signature just below your Mail has become more of a fashionable trend than a need. Today in this in-depth guide, we will not only tell you that – Best, Best Regards, Best Wishes, Fond Regards, Kind Regards, Regards, Sincerely, Sincerely Yours, Thank You, With Appreciation, With Gratitude, Yours Sincerely, Yours Truly, Cheers, Faithfully, Many Thanks, Warmly etc. are one of the best closing examples. But will also present in front of you the exact step by step guide for How To Add Signature In Gmail Account/ Mobile App With Image? So, keep calm. Also, just by breaking the myths, keep in mind that adding the signature is extremely easy. Thus, even if you are struggling with major questions like – How do you create Signature in Gmail? How Do I Add an Image to my Signature in Gmail? How do you put your Signature on an Email? How Do I create multiple signatures in Gmail? etc. this guide is going to help you thoroughly. Thus, making your major queries and issues like – image not showing, Gmail signature generator, how to insert a signature in Gmail reply, professional email signature designs with logo etc. will be completely solved. Step 2: In the upper right section just below your Avatar, there is a settings type of the icon, click on that and a drop-down menu will appear. Just apart from these details, also keep in mind that 2012 founded Canva, in a recent study share some seriously great tips on creating the signatures. And, when something becomes a trend more than a need, designing it in the most expressive and impressive manner is a must. The list of top 10 tips included were as – Find your Balance, Make it Mobile Friendly, Make use of space with Dividers, Align your design, Use social media icons to drive traffic, keep your graphics elements simple, Use Hierarchy to Direct the Eye, Keep your Font Palette even smaller, Keep your color palette small and Don’t include too much information. If you are having any comment regarding How To Switch To Old Gmail? Working Go Back To Old Gmail Tips, please make sure to let us know below using the comment box. How To Switch To Old Gmail? Working Go Back To Old Gmail Tips – Whether you feel comfortable with it OR you are having a speed issue, today on this page of we will provide you with each and every detail (step by step) regarding How To Switch To Old Gmail? Working Go Back To Old Gmail Tips. And, these tips are latest (working great in 2019). To be precise and accurate, Google has completely removed the old design of Gmail. Thus, now it is not possible to go back to older Gmail. Earlier there used to be an option in the settings menu on the above right-hand corner. But as of now, that option has been completely waived off. Now, what else can be done? Aren’t there any tips, tricks or working shortcut methods? Obviously, you were not expecting this answer, but this the way to go. To be precise, A BIG NO. All you can do it to get yourself habitual of this newer version of Gmail. Now, for the newer version, there are total two viewing patterns released by Big GOOGLE. One is named as Standard view and another one is HTML version that Google generally recommends to use for those visitors having a very slow internet connection. The standard view is by default with Gmail and opens up automatically once you type and enter www.gmail.com in Uniform Resource Locator section. Though you may be hunting for the older version or earlier version of Gmail. But, here is a tip. Google knows it very well how to satisfy their users. Following this, all the facilities which were there in an older version of Google have already been made available present in the newer version of Gmail. For whatsoever reason your hunt is, a newer version of Google won’t make you unhappy. But, if the standard view is by default in newly launched Gmail, then how to switch to HTML version assuming that a visitor is having a slower internet connection. There are methods to switch over from the Settings icon as well. The setting icon which opens up in the upper right corner of your browser’s web page. But we have got the easiest one for you. When in the URL section of your web browser, you type – gmail.com. Or, when you search out for Gmail keyword in your default search engine and clicks on the official website’s link. Official website of Google Mail or Gmail is www.gmail.com. At that instance, when Gmail is getting loaded and you have a blue loading line appears on the screen. At that instance, simultaneously, there is also an option of Switch to HTML view in the lower right hand corner of the web page. PSA: To everyone asking me why they can’t switch back to the old Gmail design, I’ve tested it and the option is still there for G Suite users but the switch looks to be permanent for regular users. The Oct 16 date switchover date was likely G Suite specific. Gou’ve sent an important email to a colleague but it is lost in the deluge of emails they receive every day, buried and forgotten. They can obviously use Gmail search operators, like FROM: or SUBJECT:, to locate that email later but wouldn’t it be useful if there were a way to directly locate that one missing email in their mailbox. 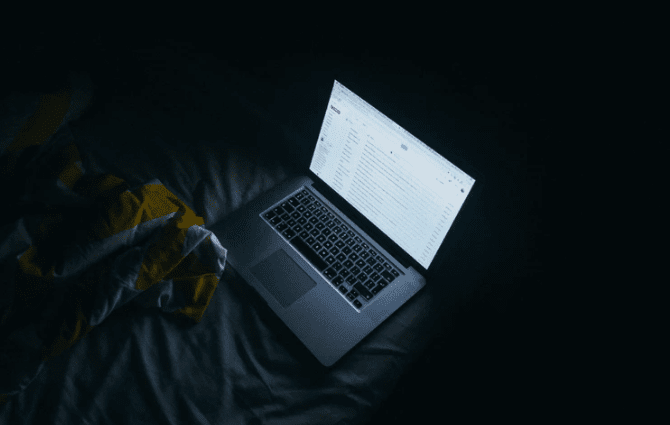 Well, there’s an alternate search trick and the sender can actually help the recipient find any specific email message that they have sent in the past. When you send an email through Gmail, a unique Message ID is added to the email header as per the RFC 822 specification. To know the ID of your message, open the email inside Gmail, go to 3-dot menu and choose Show Original. The Message-ID will be displayed in the first line of the header as shown the screenshot. 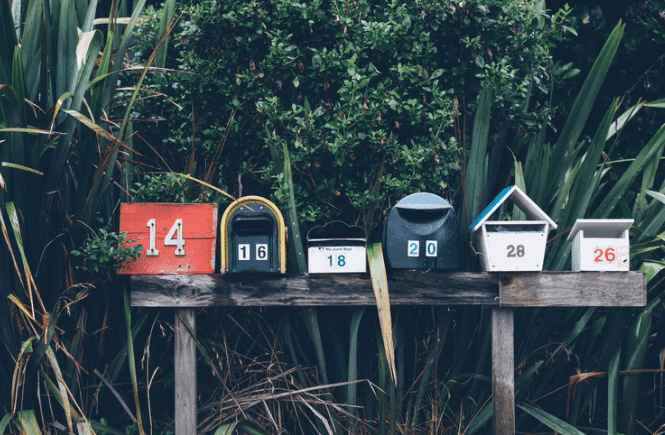 The Message ID of a particular email message is exactly the same for both the sender and the recipient. 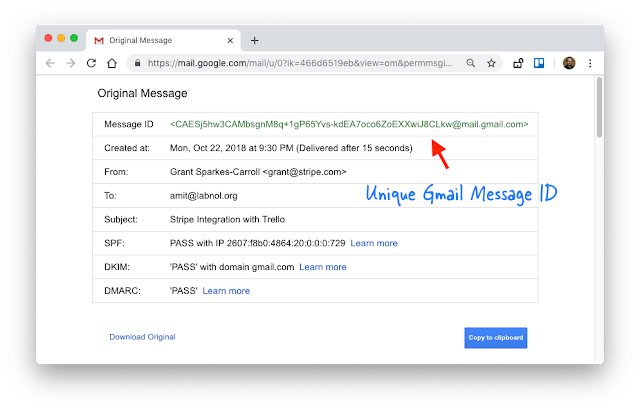 That means if the recipient opens the header of your email in their mailbox, the message ID will match that of the message in your Gmail sent folder. Gmail offers a lesser-known search operator – rfc822msgid – that helps you search emails by their message ID. So if our message ID is xyz@mail.gmail.com, a simple search like rfc8222msgid:xyz@mail.gmail.com will return the exact email in search results. And that’s the trick. This search query will work for both the recipient and the email sender. So if you pass the message ID to the recipient, they can simply use the rfc822msgid operator to locate a specific email from you in their own mailbox. Since the recipient ID is too complex, you can simply copy of the URL of the Gmail search page and pass them to the recipient. The URL will work for them as well since the Message ID is the same for them as well. You can also use this search trick to bookmark emails in the browser.